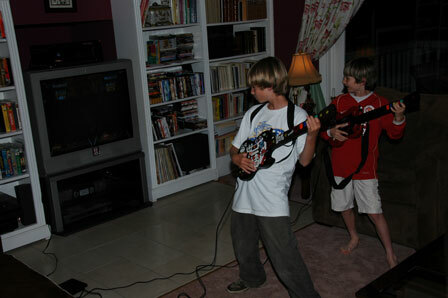 At ages 11 and 9 during the early part of 2007, Charlie and Alex still spend a lot of time together, and work things out pretty well between them. 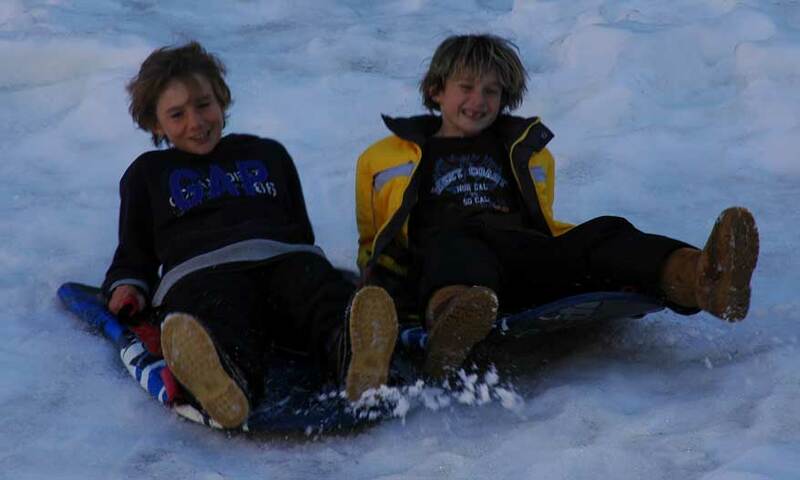 Here they are at Tahoe in March or April 2007, sledding together. This was fun! There is, of course, a tendency to do battle in one way or another.  The two photos below give two examples. 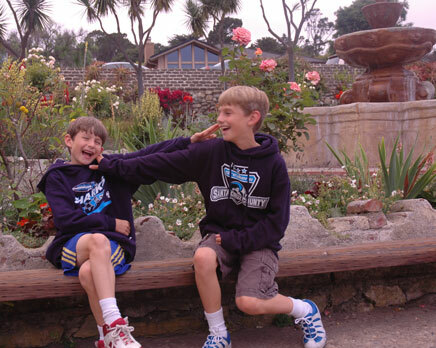 On the left, a little mutual finger-pointing at Carmel Mission in 2006 sets the stage for a more physical dispute. Don't know if it happened. And on the right, one of those times it did happen, in 2005. 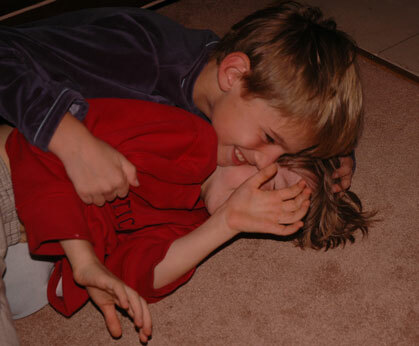 Alex takes it all very well, because his big brother is kind to him most of the time. What more can a little brother ask? To look like his big brother, or to have his big brother look like him? Well, I don't know if he actually asked that, but Alex does like to have blond highlights in his hair, which coincidentally makes him look more like Charlie. 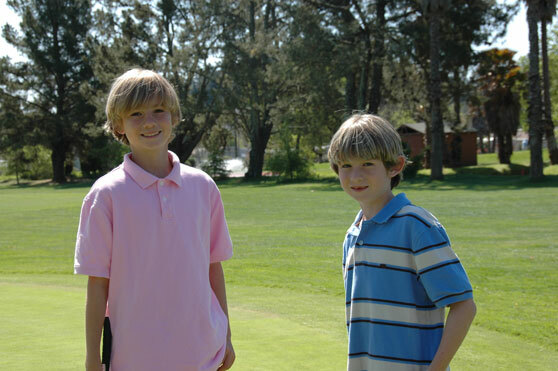 Check them out on the left in this spring 2007 photo during a golf round in Scotts Valley. Alex had had his highlights colored in a month or so earlier, and the similarity to his brother is striking. The one on the right takes it one step further! 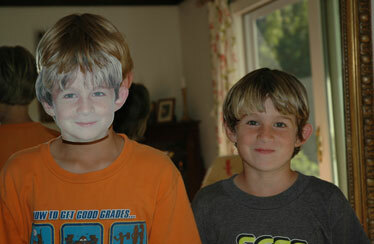 Here Charlie is wearing an Alex mask, standing next to Alex. What does it all mean! 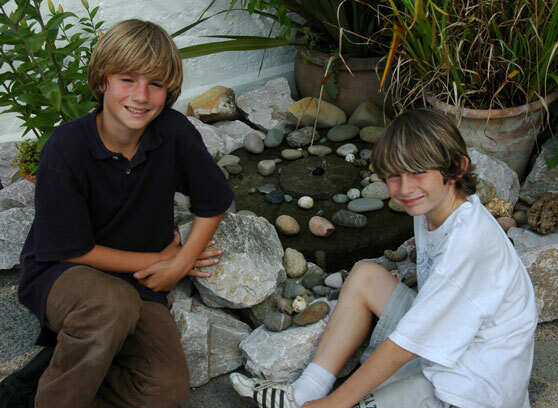 Here they are during our 2007 summer vacation in England. They are laying on the downstairs luggage rack of an Alder Valley double decker bus. That's not exactly what it was designed for, but they did have a good view of where we were going! Same vacation, at St. James's Park metro station in Newcastle, right underneath the Newcastle United stadium with the same name. 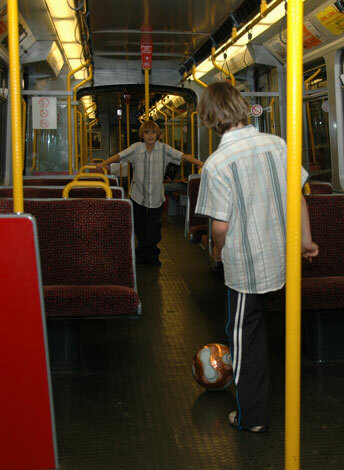 They bought the ball in the stadium store, and of course had to try it out, until a voice came over the tannoy telling those at the end of the train to stop playing football! Charlie likes to film and take photographs, and Alex likes to help him out. 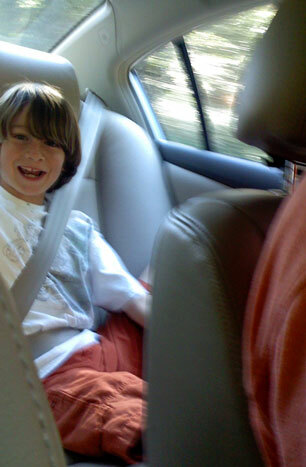 Here he is in the back of papa's car. Another shot from our 2007 vacation in England, this one on a showery day in Marlow at Gez Kahan's place next to Borlase's. 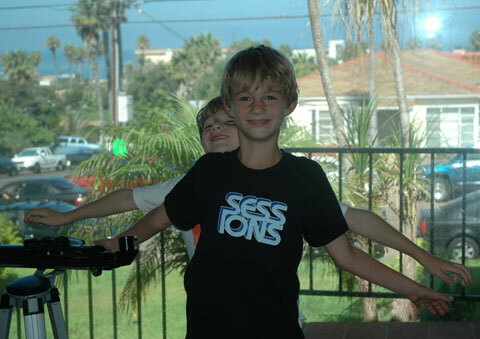 On the right, yet another variant of the sibling relation, this one taken at Courtney and Antony's house in San Diego on Charlie's tenth birthday in 2005. Where's Alex?! Then, below left, a little harmony. Our only question is why this harmony had to occur on a video game!! They like music. Next, two photos with Great-Aunts in England. First on the right, with Aunty Vi in a pub in England during the summer of 2007. Aunty Vi is named Violet Rose Eliza (you can't get more English than that! 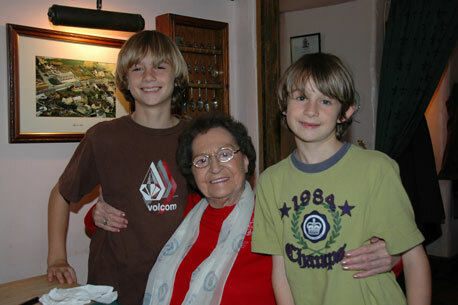 ), and is Grandma's sole surviving sister. She lives in Solihull, near where she was born and raised in Birmingham. We visit regularly, and always enjoy ourselves. 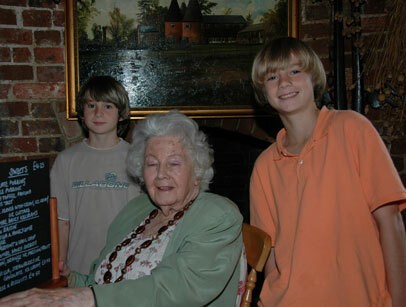 Then, below, here they are with Aunt Angela at a pub near her house in Rye called the Playden Oasts. Agian, this was taken during the summer of 2007. We visited several aging relatives during that summer holiday, which was a great way to spend the time. At least, it was great for the parents. Charlie and Alex were kind enough to go along for the ride without complaining. They play video games constantly, and there are other video games here. Earlier pictures of Alex and Charles together here and here. Here they are with Alban, Tom, Daphné and Nick. Here they are fooling around. Here they are doing what they enjoy the most, playing soccer.